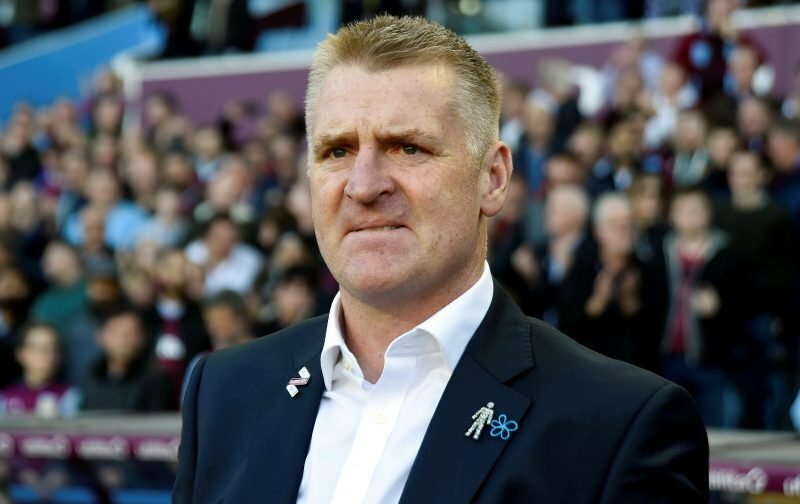 The build-up continues as Aston Villa look to entertain high flying Sheffield United at Villa Park in Friday evening’s televised Championship tie. With our promotion hopes stuttering over the festive and New Year period, Chris Wilder’s side have kept the pressure on when it comes to the automatic spots and speaking to Sky Sports and the wider media earlier today at his press conference, head coach Dean Smith knows this is now a crucial run of games for us if we hope to remain in the mix come the end of the year. Going into our next clash we are four points shy of sixth place in the second tier table and we follow this game with Brentford and then West Bromwich Albion in the space of the next nine days. Nine points from nine would be joyous, but we’d all take the seven wouldn’t we. In some ways it might be an ideal time to face United as victory would send them to the top of the table, and given the form they are in, that might be enough of a distraction for them to wobble. Then again, I am of the optimistic ilk.